FungiNail Blend includes: Tea Tree, Oregano and Clove essential oils. 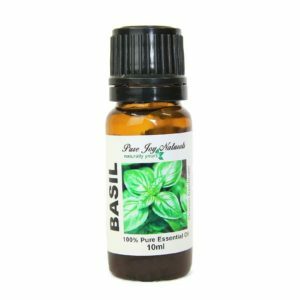 As a bonus you get 12ml for the same price as 10ml. Tea tree – is a natural antifungal agent. Oregano – contains powerful antifungal properties. Clove – has powerful antifungal properties that can kill fungus. This Blend is one of the most crucial steps to help eliminate nail fungi. Even if you do this one thing to solve your problem make sure you do this with consistency. 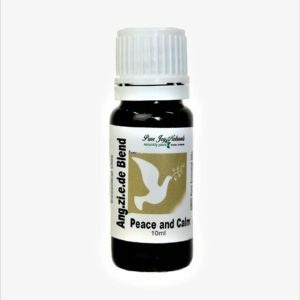 When we combine these oils for you it causes a synergizing effect which helps the oils work very efficiently and at maximum strength. As Aromatherapists we welcome questions for recommendations of certain essential oils and blends. 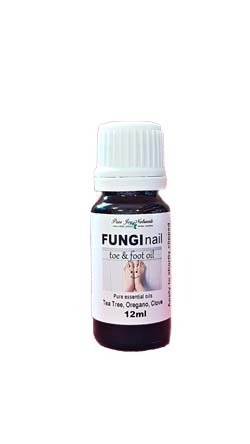 We often suggested the tea tree, oregano and clove oils for toe nail fungus. 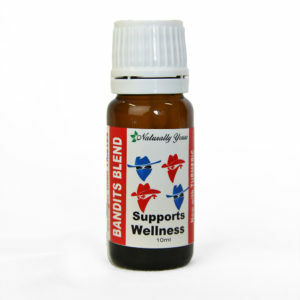 We thought that it would be more effective and convenient if we premixed the blend and have it ready to use. So…. here is it. Our recommendations, which are based on personal experiences and 10 years of doing nail care, are followed by very effective results. If you are diabetic extra caution should be taken. This information is not to replace medical care. use disposable emery boards to file off sharp edges and also to file the discolored or thick nails as thin as possible without causing pain. put the FungiNail Blend onto a cotton swab and apply to the infected nail. Use a different cotton swab per each nail. The key to effectively fighting toenail fungus with essential oils is consistency. You need to be consistent with using essential oils to see lasting results. You can’t do this once a day, then miss a day here and there and say you’re not seeing changes. If you use this blend 4x a day for two months you will see results very quickly. Normally, dramatic results are seen after 6 weeks.